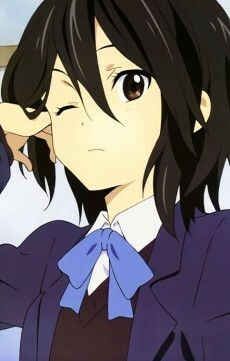 Himeko is vice president of the Cultural Research Club. She excels in gathering information and analysis, possessing private data on each of the club members. She's calm and logical, but she's actually a bit clumsy, so her difficulty with roundabout phrasings causes her to surprise many of those around her with her blunt statements. It's revealed that she's actually a very sensitive girl, and scared of losing or hurting her friends. She starts dating Taichi in volume 4.